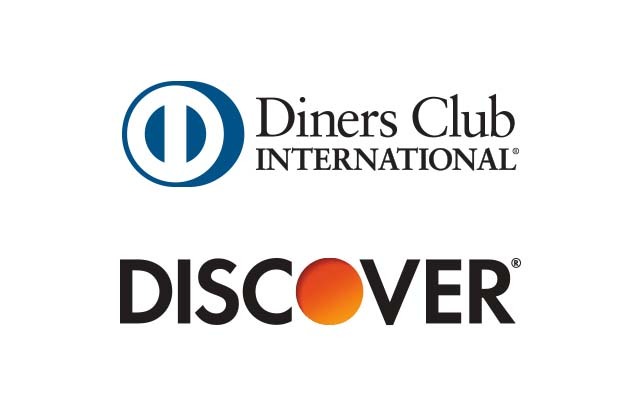 Diners Club International and Discover cards are now absolutely welcome in our online shop! 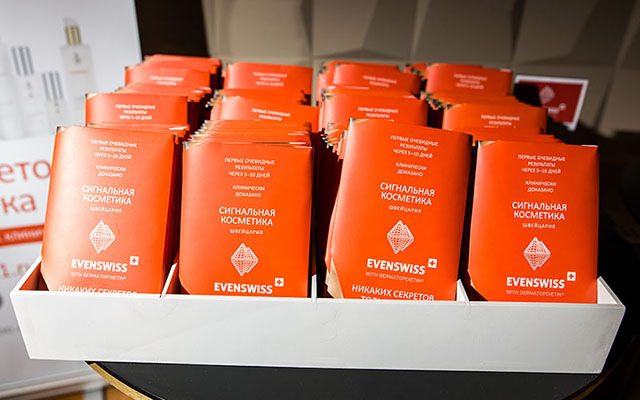 Since August 30, we happily accept Diners Club International and Discover cards to meet the needs of our customers from all over the world. 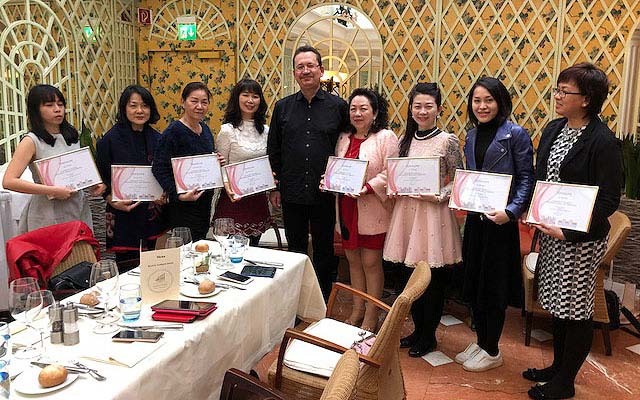 For the second year in a row a group of Malaysian Beauticians was rewarded for a successful year with the EVENSWISS® brand. 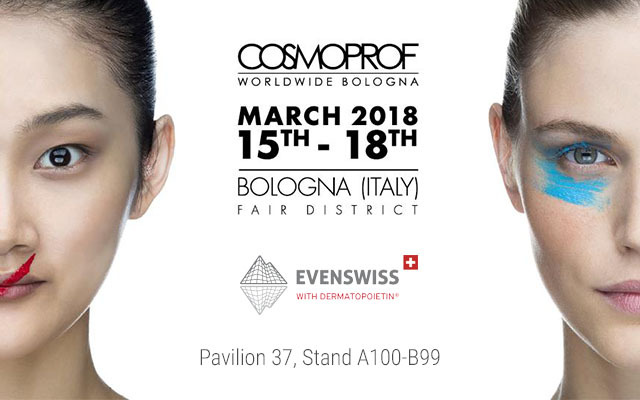 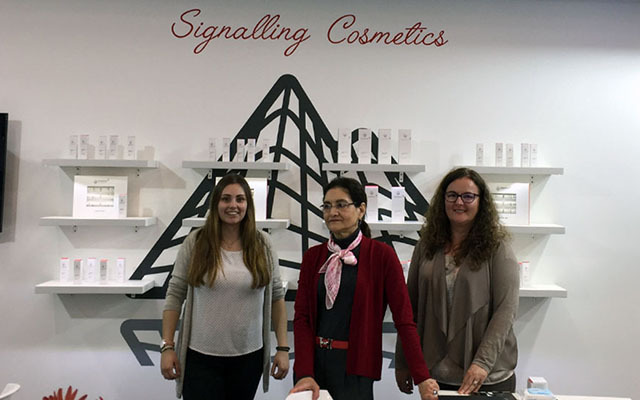 This year United Cosmeceuticals GmbH participated to the 51st edition of the COSMOPROF BOLOGNA together with 2,821 exhibitors from 70 countries and registered tremendous results. 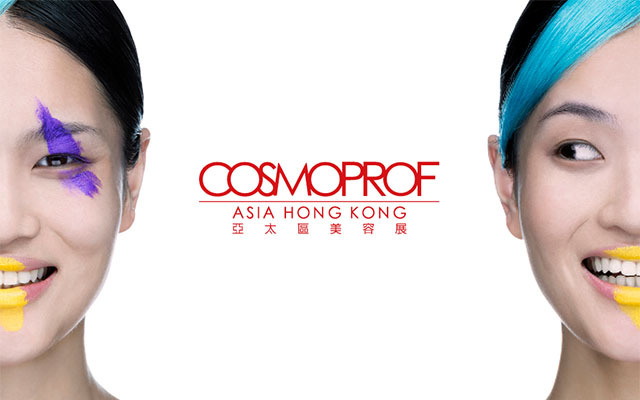 Exclusive distributor of EVENSWISS® in Russia ASTRAEA IMPEX Ltd. was a partner of "Nesterenko Beauty Party"
From November 15th to 17th 2017 United Cosmeceuticals GmbH took part in the 22th edition of Cosmoprof Asia in the Hong Kong Convention and Exhibition Centre (HKCEC) in hall 1E, stand no P3F.